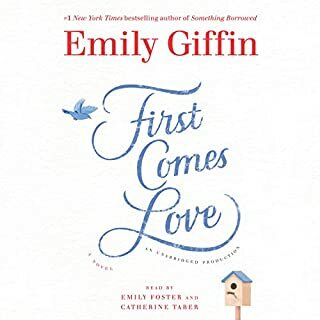 From the New York Times best-selling author of Something Borrowed comes a novel that shows how someone with a "perfect life" can lose it all - and then find everything. 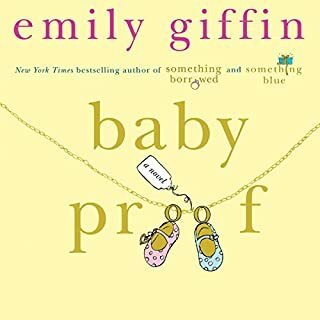 But Darcy's neat, perfect world turns upside down when her best friend, Rachel, the plain-Jane “good girl,” steals her fiancé, while Darcy finds herself completely alone for the first time in her life... with a baby on the way. 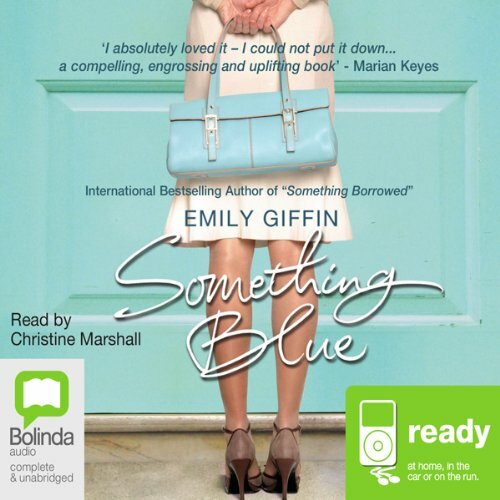 Something Blue is a novel about one woman's surprising discoveries about the true meaning of friendship, love, and happily-ever-after. 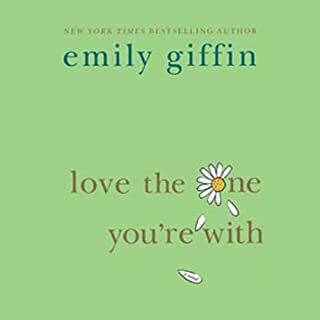 It's a novel for anyone who has ever, even secretly, wondered if the last thing you want is really the one thing you need. A better narration could have made this easier to listen to, and a more productive story line. 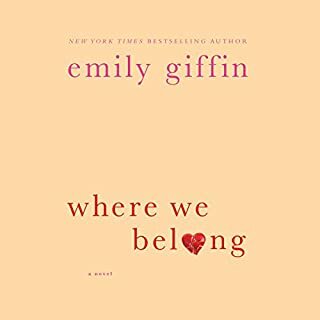 What was most disappointing about Emily Giffin’s story? The first 5 chapters were practically the same information as the last book. Super annoying and super repetitive. It's almost like the narrator doesn't even like Darcy (the main character) as she makes her as whiney as possible. Her inflections could be better for the other characters also. Do not buy this book if you are interested in listening to anything more than incessant superficial complaining. I loved how it rounded everything off with a happy ending. 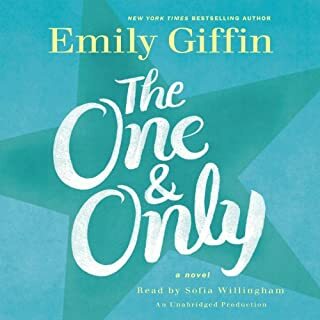 Can't wait to read/listen to more from Emily Giffin. Well read and a quality plot and character. 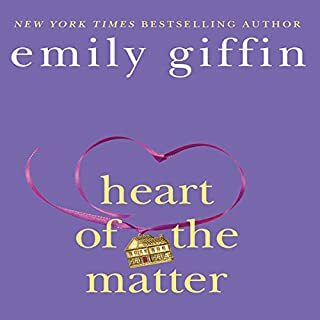 Sequel to Something Borrowed and changes perspective to enrich both books. An engaging listen. Darcy is still unlikable, the ending is obvious yet unlikely. A mildly entertaining story however.